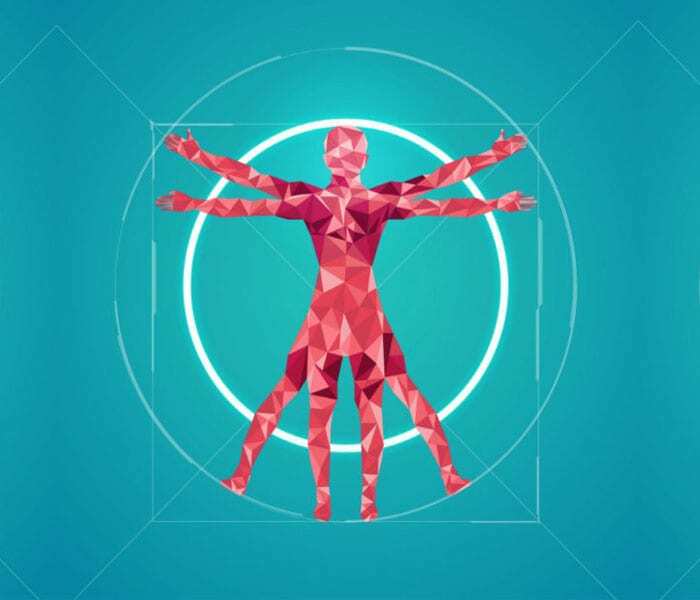 In nearly 5 years we have developed over 30 types of CAR-T/NK cells and target cells with several patented innovations in the CAR construct design. 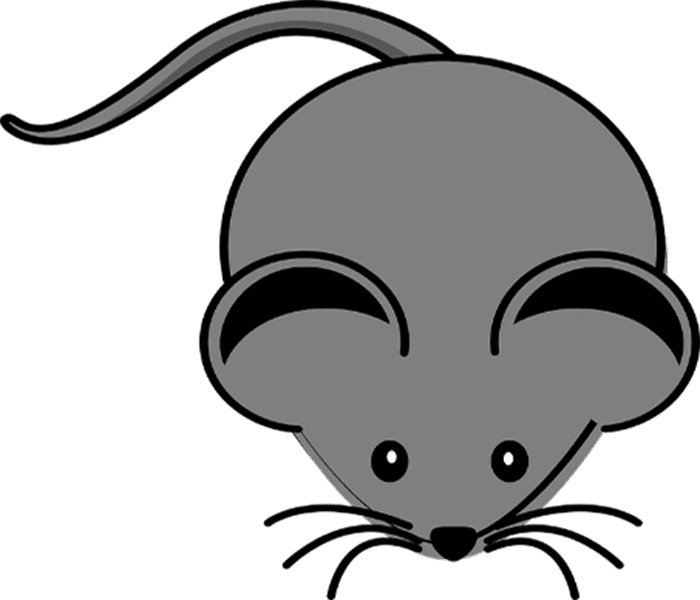 We can construct a CAR based on your antibody sequence or we can generate the entire construct from a mouse monoclonal antibody or fully human single-chain variable antibody fragment (scFv) from our existing library. The scFv targeting a specific tumor antigen is encoded in a lentiviral vector. All plasmid inserts are sequence-verified after cloning. 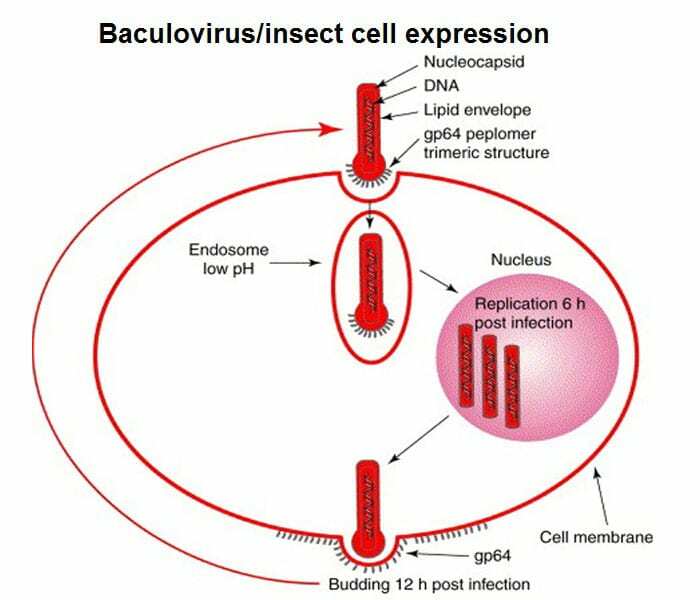 Each CAR-encoding plasmid is transferred into E. coli BL21 cells for isolation of transfection-ready DNA prior to generating the lentiviral stock. 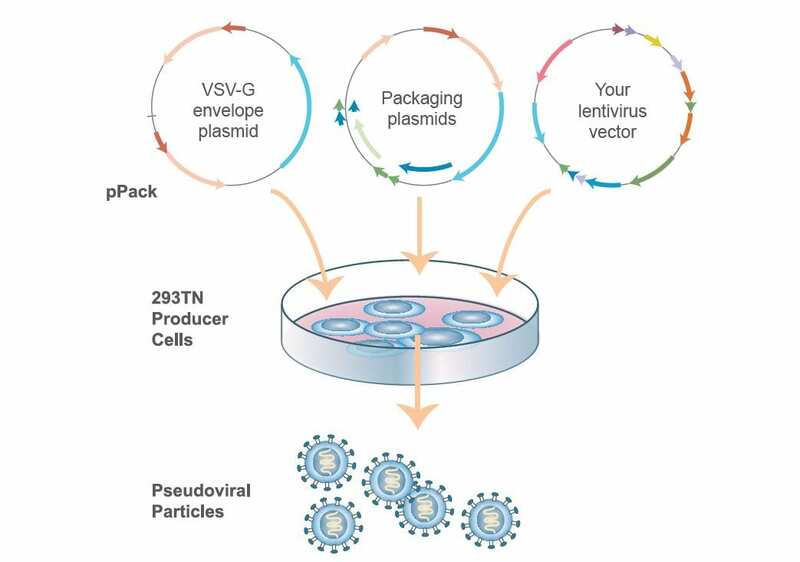 ProMab helps its clients to construct the lentivirus expression vector and then to package and manufacture high-titer lentivirus particles using HEK293 cells. 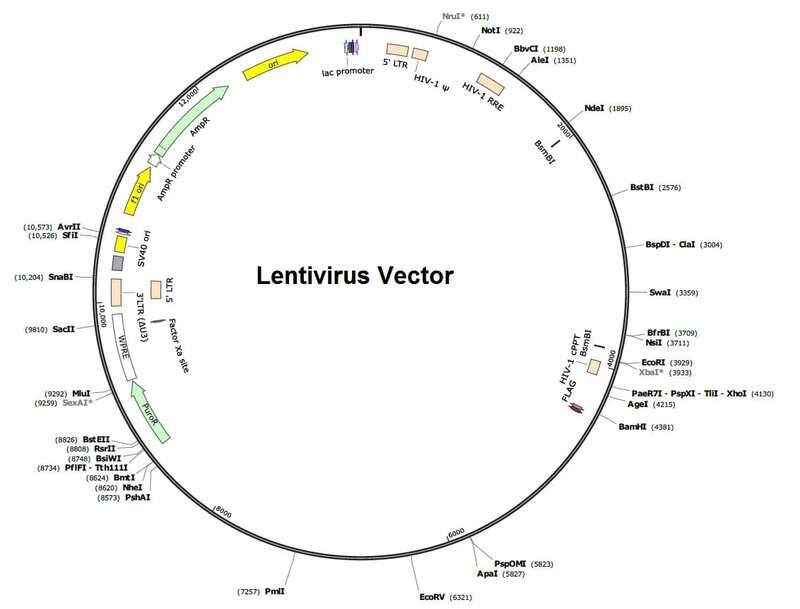 Lentivirus preparations are titered by qRT-PCR on the virion RNA. CARs usually consist of a monoclonal antibody-derived single-chain variable fragment (scFv) linked by hinge and transmembrane domains to a variable number of intracellular signaling domains. As our understanding of the CAR-T system has evolved so has the overall structure of the CARs themselves. 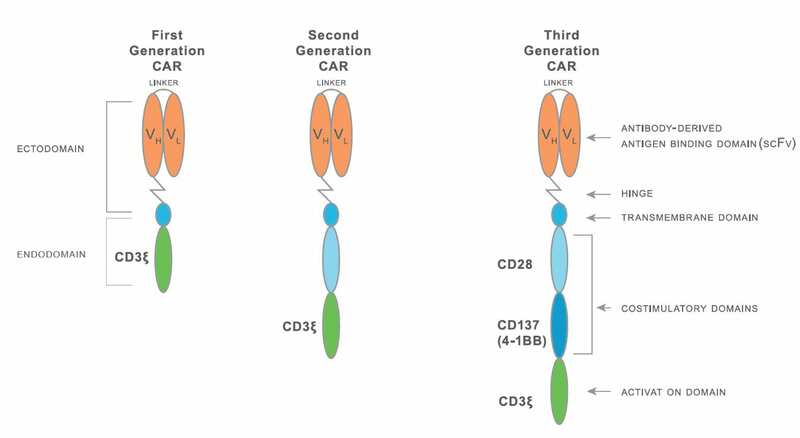 First-generation CARs contain the CD3-zeta activation domain, whereas second-generation CARs also contain a CD28 or CD137/4-1BB costimulatory domain. Third-generation CARs contain multiple costimulatory domains, secrete high amounts of IL-2, exhibit increased cytolytic activity, upregulate anti-apoptotic genes and demonstrate improved persistance in vivo. Future CARs may include other signaling domains or may finetune the domains of existing CARs, i.e. CD28 domains lacking lck binding regions that appear to reduce the numbers of regulatory T cells within the tumor.